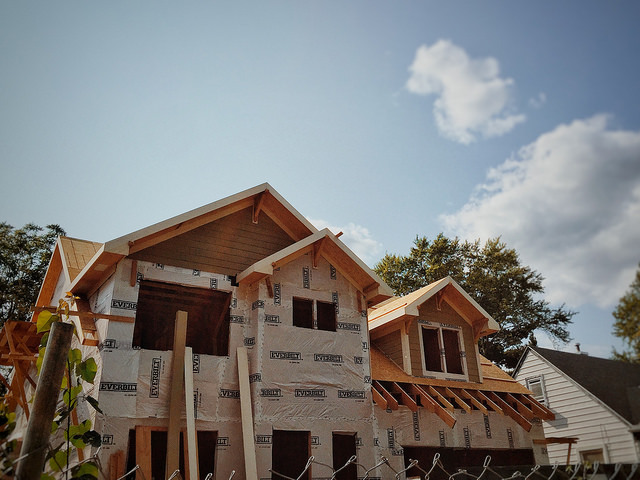 Sales of newly built single-family homes are now 9.2 percent above last year’s level, according to new numbers from the U.S. Department of Housing and Urban Development and the U.S. Census Bureau. This year-over-year improvement is important, especially since month-over-month results showed a 9.4 percent decline. In short, monthly housing data can be volatile but, if you focus on long-term results, it often reveals a much different picture. That’s why, despite a drop in July, Michael Neal, senior economist with the National Association of Home Builders, says sales should continue to improve. “The year-to-date growth shows that new home sales continue to trend upward at a steady pace over the longer term,” Neal said. “Steady economic growth and a healthier labor market suggest that the underlying economic fundamentals remain in place for a continued recovery.” New home sales are an important barometer because new home construction helps balance the market and moderate price increases. Also in the report, the median sales price of new houses sold in July was $313,700. The average sales price was $371,200. More here.